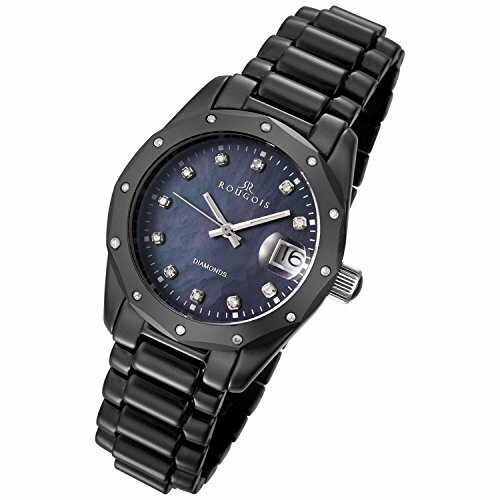 Rougois Women"s Ceramique Collection Ceramic Bracelet Watch . 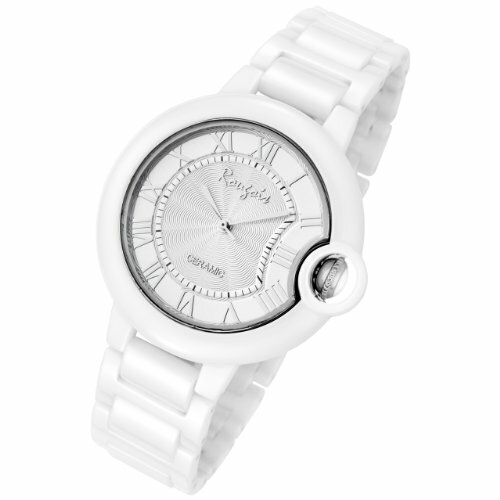 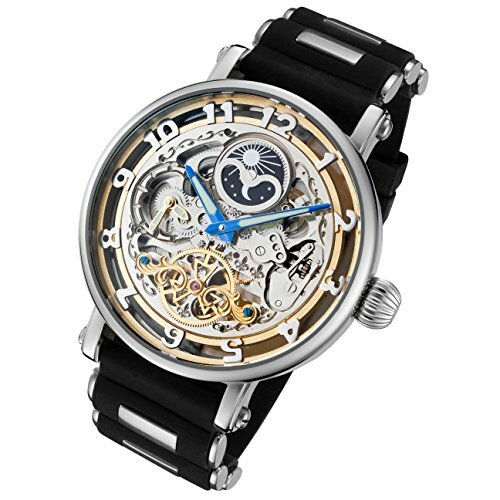 (Pronounced Roojwa)This watch has a round stainless steel case . 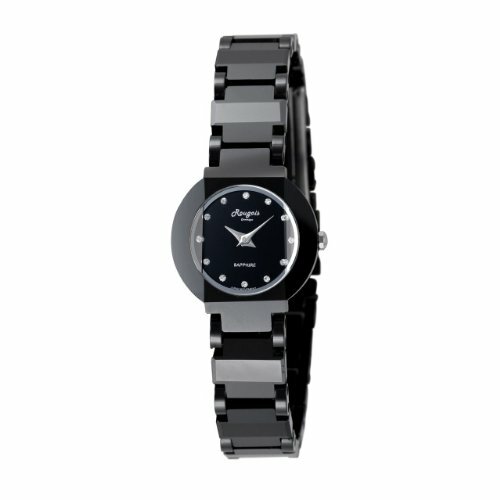 The logo, Rougois, and Ceramique are displayed below 12:00., SAPPHIRE is next to the 6:00 position. 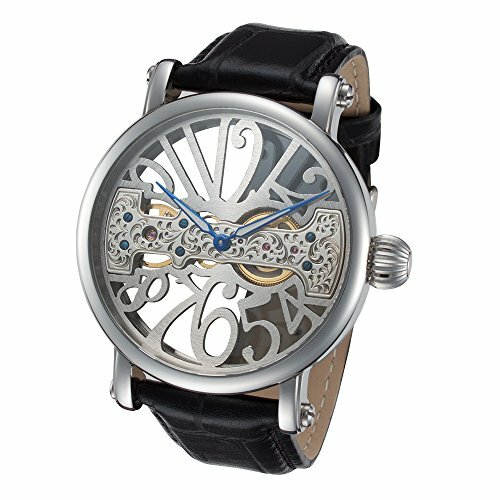 All styles have silver-tone hour and minute hands and markers along the number of hours .